WNY Living Welcomes Eric & WNYHeroes! 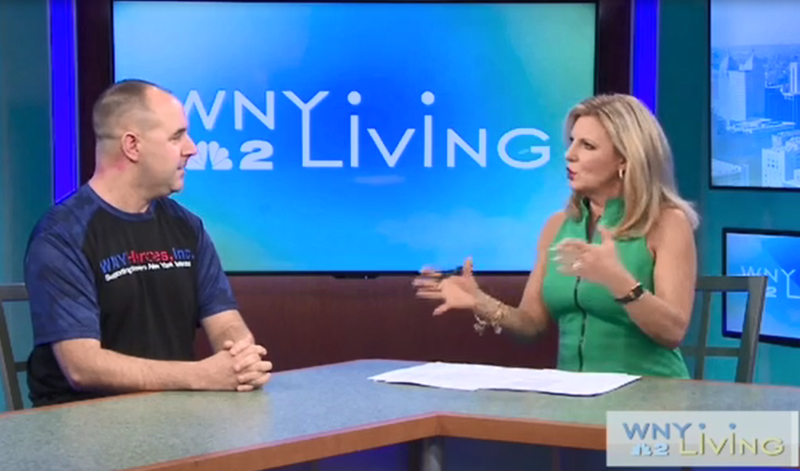 Last week WNYHeroes was profiled on WNY Living, where our own Eric Hutcheson was interviewed and discussed our programs, including one of our latest and greatest, Operation Automotive. Eric also mentioned that last year we were able to assist local Veterans with over $236,000 in support thanks to all of the private and corporate donations we’ve gratefully received.